I have a Sonicpoint N using POE (not sure if this matters) The problem is that everything works ok for about a day but then it becomes unresponsive. In order to get it back to a working condition i would have to unplug the power (ethernet) and then plug it back in. Apparently there are a lot of people who have had this problem as evidenced by this post. 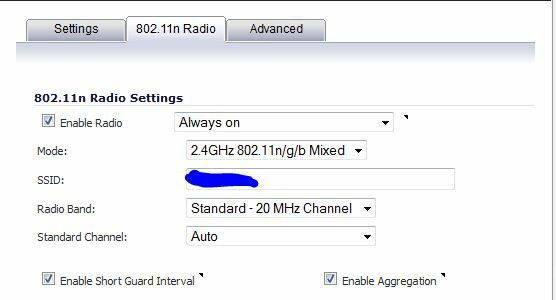 According to the post the solution to this is to set the Radio Band to “Standard – 20Mhz Channel” I’ve had it working for 2 weeks now with no problem. 2. On the left hand side, expand Sonicpoint. 7. Click OK on the bottom. That should be it. Hope this keeps you from smashing the Sonicpoint against the wall like I was going to do!